1968 was turbulent politically and culturally, in Sweden and globally. 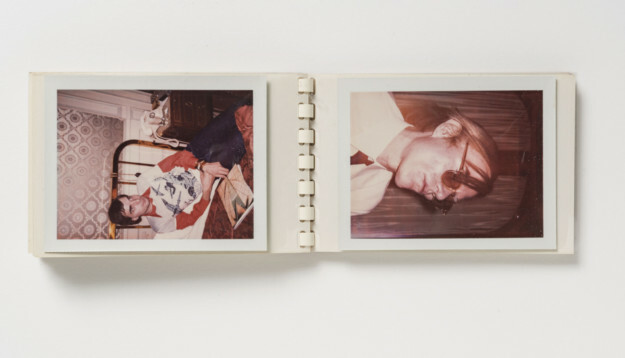 It was also a dramatic year for Warhol on a private level, and he was the victim of a murder attempt a few months after the Stockholm exhibition closed. His practice would take a partly new direction from thereon. 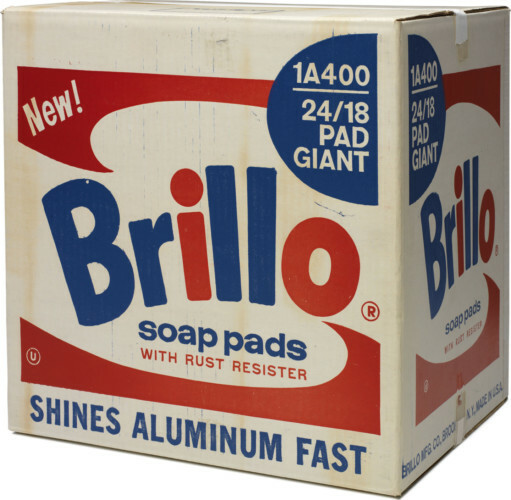 Warhol became more commercially calculating in his art, and turned his signature into a trademark that could be used in a variety of media. 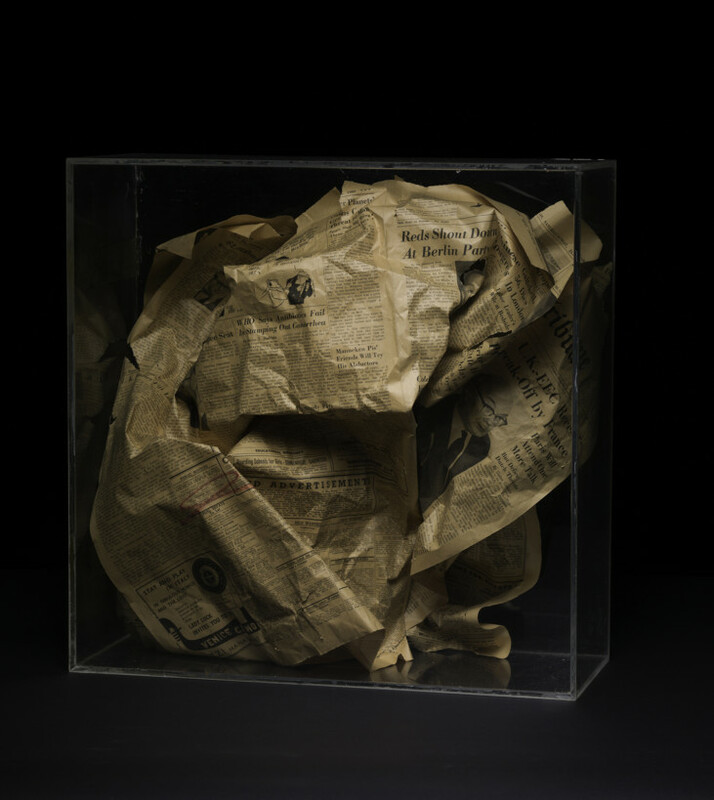 The exhibition will present a number of unique oeuvres that will be shown for the first time. The reactions against the Vietnam war, the assassination of Martin Luther King, the Soviet invasion of Czechoslovakia, student demonstrations and the tennis riots in Båstad – 1968 was a politically turbulent year. 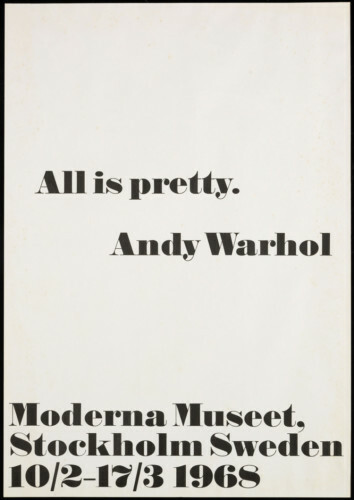 This was also the year when Andy Warhol’s very first solo museum exhibition opened at Moderna Museet in Stockholm. 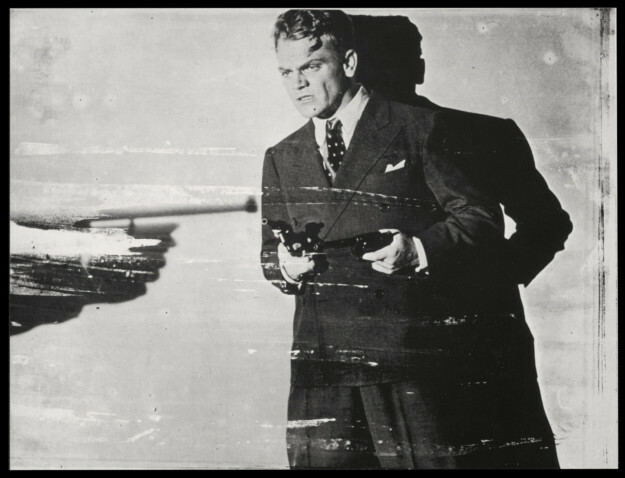 Due to the left-wing climate that prevailed in Sweden, especially in the arts, the organisers anticipated an onslaught of criticism against the exhibition for being American propaganda. However, the opinions of Sweden’s art critics differed widely. 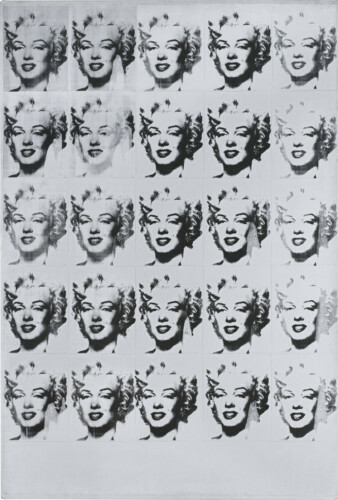 Warhol became part of the contemporary popular and mass media culture he had previously described. 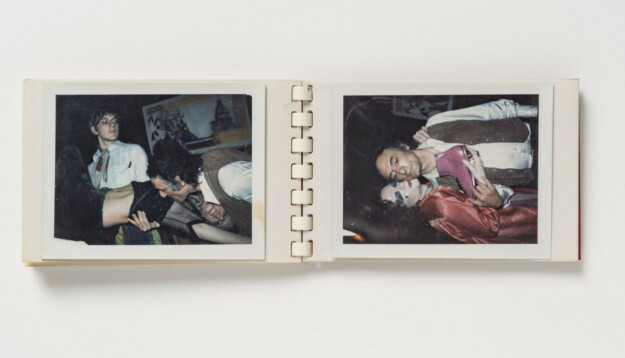 In the 1970s, he was New York’s most glamorous celebrity and epitomised the nightclub Studio 54. He designed the first advertising campaign for the then Swedish government-owned brand Absolut Vodka. He was commissioned to make portraits of famous people or less famous people who could afford it. 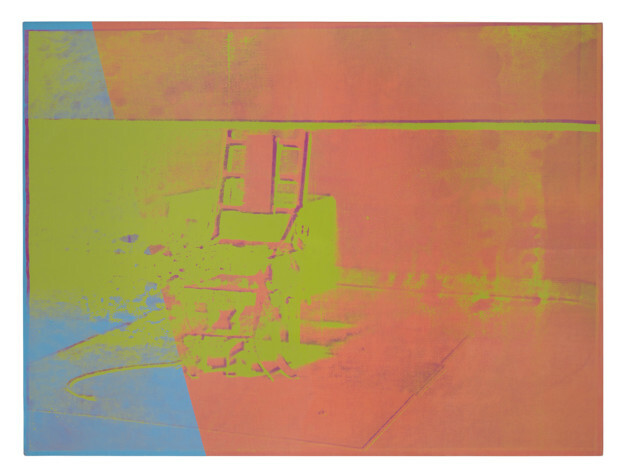 As in Stockholm the exhibition Warhol 1968 looks back at the exhibition of 1968, but in Malmö the focus on the political turbulence and the murder attempt of Andy Warhol, that partly changed his direction as an artist, during this same year will be emphazised. 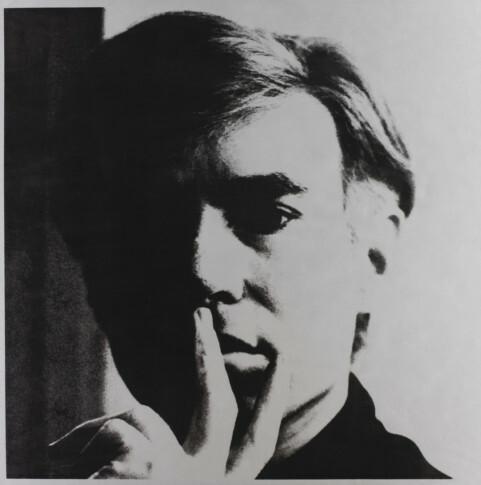 Together with works from the Moderna Museet Collection, as the famous Cow wallpaper, Ten-Foot Flowers and Electric Chair, several versions of Brillo Boxes and new oeuvres especially for the exhibition in Malmö will be shown, among these the complete selection of record covers designed by Andy Warhol. 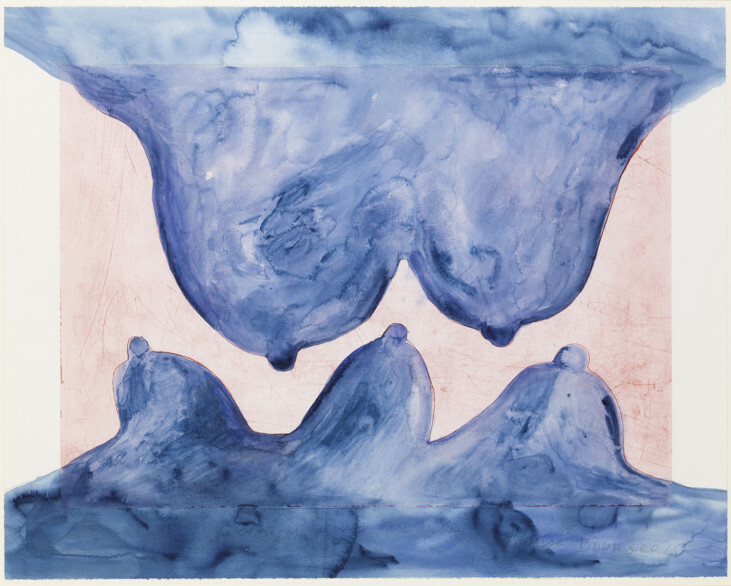 The exhibition is shown at Moderna Museet in Stockholm 15 September 2018–17 February 2019 and at Moderna Museet Malmö 30 March–8 September 2019. 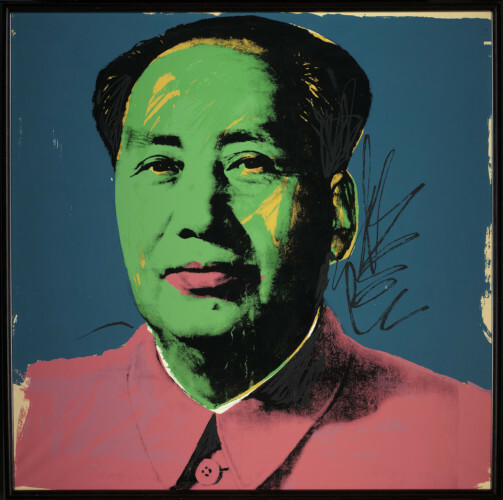 During the Easter Holidays you can discover our newly opened exhibition Warhol 1968. 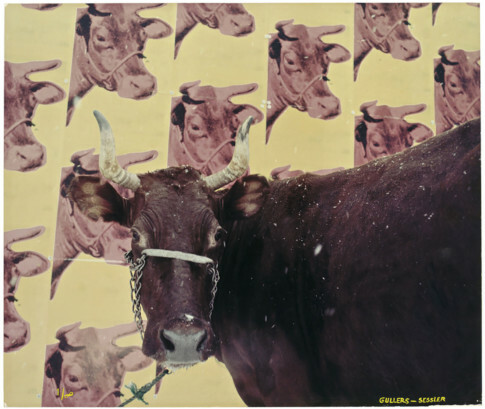 Inspired by the works of art, solve a riddle and create in our Workshop under the theme “Flowers, cows and portrait”. 16-19.4 & 21.4. Limited number of participants, no advance booking required. Recommended for children from the age of 4 with adults. Free admission. More Guided Tours all April! 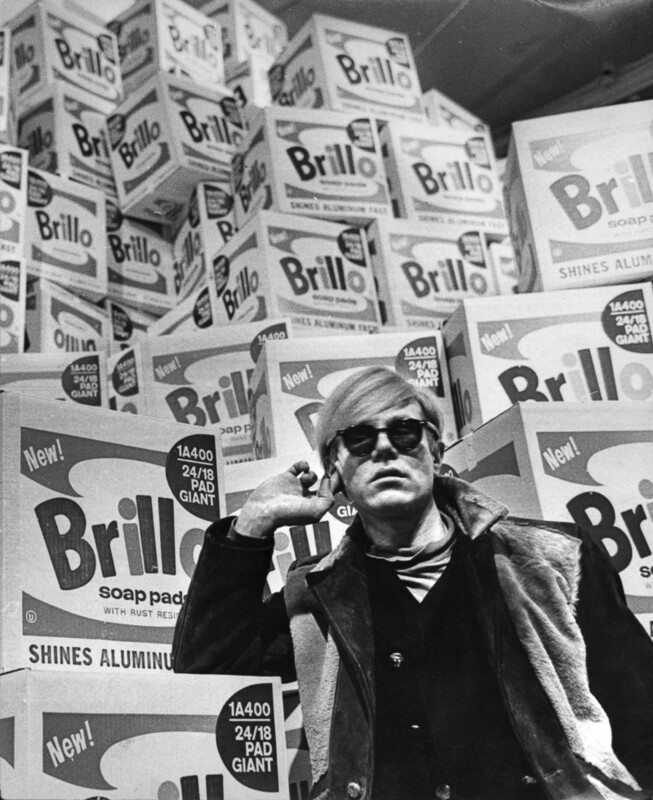 Our new exhibition Warhol 1968 has opened, and in April we will offer two guided tours every Saturday. Each tour last for 25 minutes and start at 15 and 15.30. Limited numbers, no prior registration is required. Please note that the tour is held in Swedish. Welcome! Enjoy art at lunch! Dig deeper into the exhibition Warhol 1968, and enjoy a nice meal. 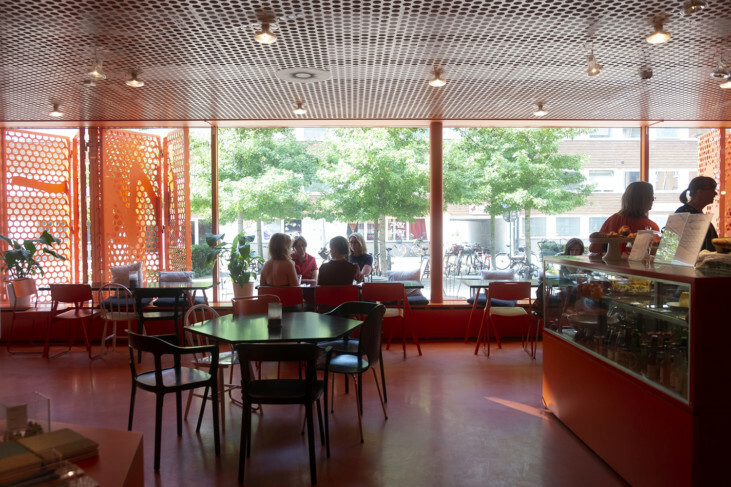 After the lunch tour you’ll get a 20% discount on the whole menu in our café. Limited number of seats, first served. Please note that the tour will be held in Swedish. Guided tour at a slow pace for adults with infants 0–15 months. Please note that the tour is held in Swedish. Limited number of seats, registration is required! Tickets will be released three weeks prior to each occasion. 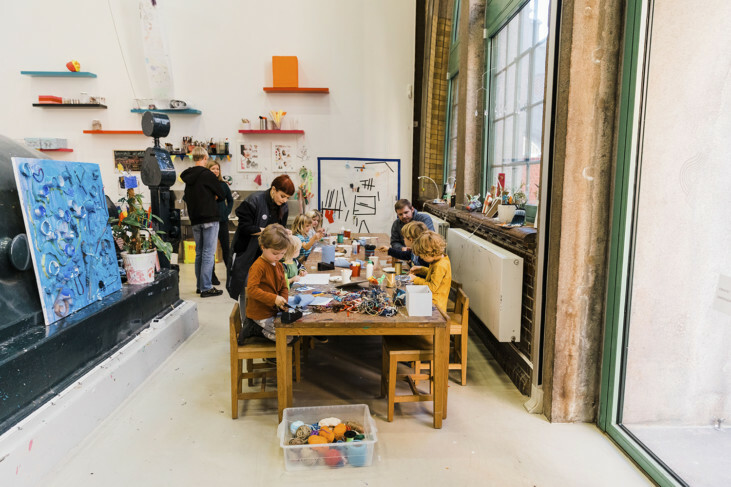 Register by email to: assistent.malmo@modernamuseet.se, write “Baby Tour” in the subject line, and which day and time you would like to come. Please note that the registration is personal and binding. Experience art together! 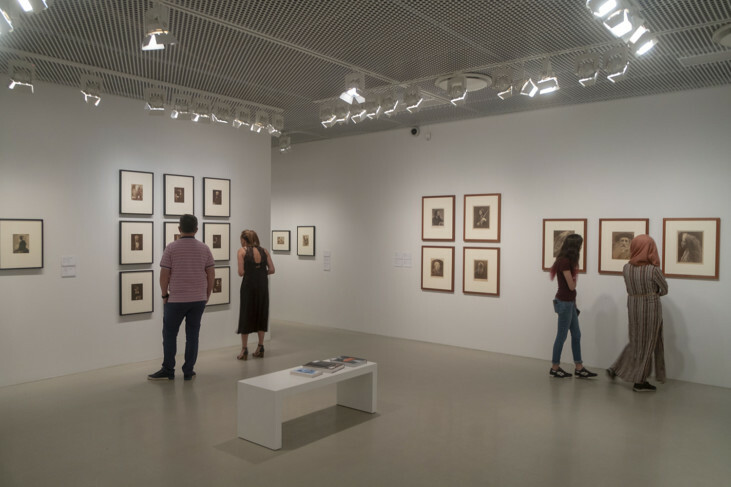 The guided tour is an opportunity for everyone – young or old – to learn more about our current exhibitions. 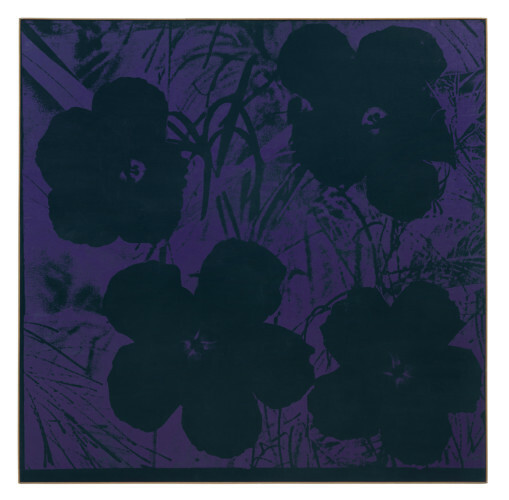 This tour will focus on the exhibition Warhol 1968. 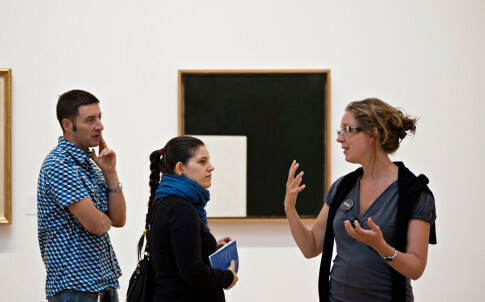 The tour is led by an art educator, and there is plenty of time for thoughts and questions. The tour lasts approximately 45 minutes and is recommended for children from the age of 4. Please note that the tour will be held in Swedish. Free admission.